The new iPad is slightly larger than the previous iPad 2, so some older cases may not fit. 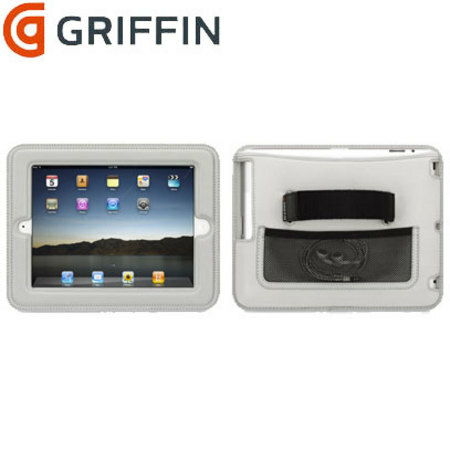 Most iPad 2 cases will fit the new iPad 3, but always check first. We have pulled together a list of some of the best, most attractive and most popular cases that will designed for and compatible with the new iPad. 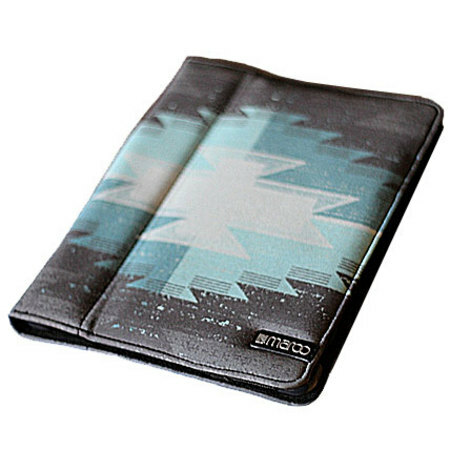 Stylish and unique high quality iPad cover. Built in stand allows for multiple angles. Activates the built in on/off sleep sensor. 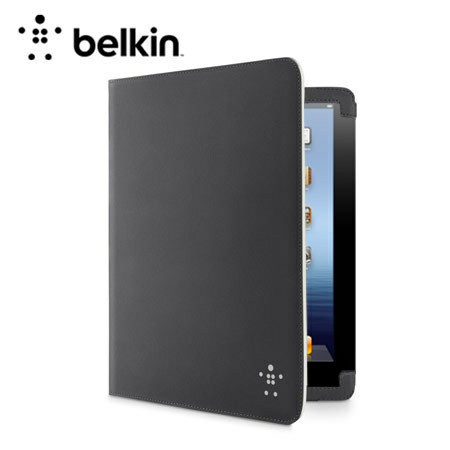 A sleek, thin and lightweight new iPad case. A durable outer layer protects against scratches and damage. 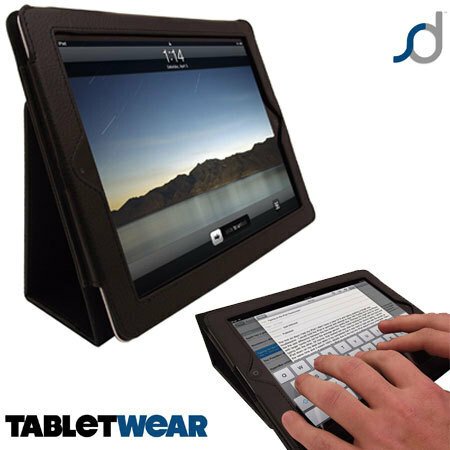 Folds into a stand with multiple viewing angles. 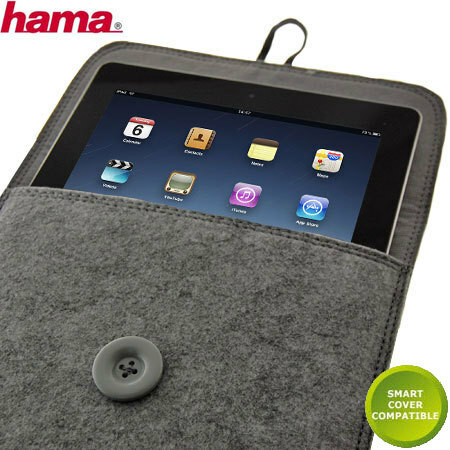 The official iPad Smart cover available from the Apple Store and many other online and local stores fits the iPad. 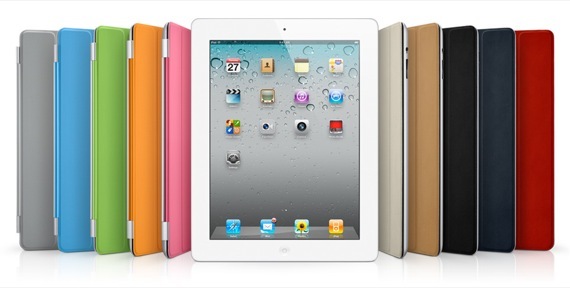 The iPad Smart Cover is available in 11 different colours, and is made of a polyurethane material. Well reviewed cover, designed to allow comfortable typing or to be used as a stand to watch videos. Relatively cheap to buy at £15.95. Available in black, white, purple, green, red and pink. Made from a soft felt material. Held secure by a stylish button. Magnets enable auto on/off feature. Triangle stand for hands free viewing. 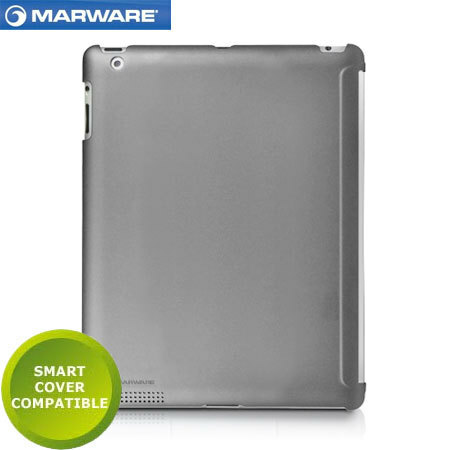 Marware MicroShell for iPad 3 is a ultra-sleek shell designd to protect your iPad from scratches and damage. 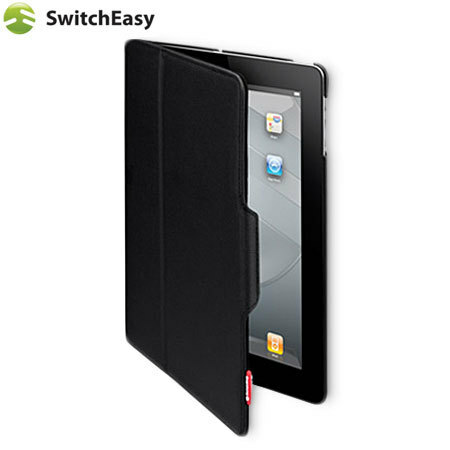 Both slim and light-weight it is an ideal cover. Use to mount iPads to the back of car seats. Perfect for long journeys and easily bored children.